Thinking of starting from scratch? Surprisingly this way of thinking is not far from the norm. As the cost of buying houses are fast rising within the UK, many people are finding themselves designing and building their home right down from the planning stage. In this week’s blog our team have come together to discuss ‘How to Build Your New Home?’ What you should consider and how it can benefit you in the future. What to Consider When Building a Home? Our Builders in Milton Keynes have come together and have created our top tip guide on what you should consider before you start to build your new home, have a look and see what we have come up with. The first thing we would suggest you researching is a reliable and trustworthy building company. As this is a huge project which is going to cost a lot of money, you do not want to find yourself being stuck with a company who you cannot trust. It always hard to imagine what your new home is going to look like at the end of the renovation project, however it is always a positive factor to have an idea of what you want your new home to look like. If you are still unsure, at Clarkson Builders we have an expert team of Architectural Drawers and Project Management to make sure your designs and project runs smoothly. I think it’s very clear New Build Houses in Milton Keynes are extremely costly and time consuming jobs, although it may seem unrealistic at first if you set yourself a budget which you wish to follow then it will give you a clear understanding of what it is exactly you can afford, and it gives you something to focus on. Our Project Management team are always on hand to help set out an achievable plan. Benefits to Building Your Own Home? The home is 100& you! 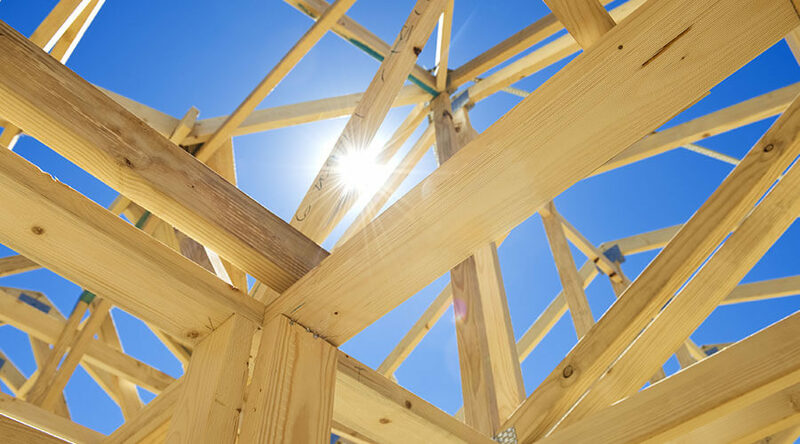 The list is never ending as to why there are some many benefits to Building your own home, we hope that this week’s blog has been insightful and helpful with your New Build House. If you have any other queries or questions about the services we provide, please feel free to get in contact with our office team today.